Below I have included some of the work that I have completed for some clients. 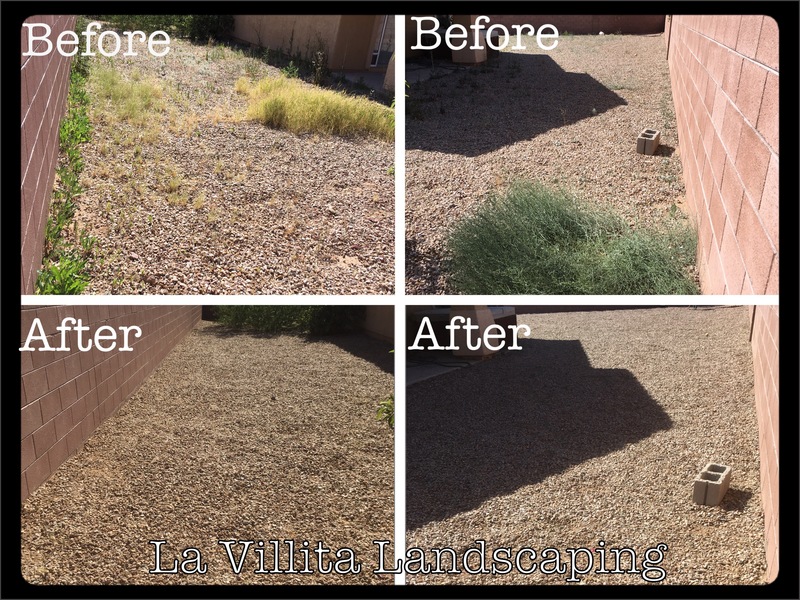 Above photo showcases our weed removal services, with the weeds being completely hand pulled. As per client request, we can trim a bush to the customers liking, wether they go for rounded as above, or natural. During Monsoon season, one of the things to mindful of is your tree. The strong winds can take a toll on your tree and snap a branch. A yard clean up was done prior to photos taken for listing.